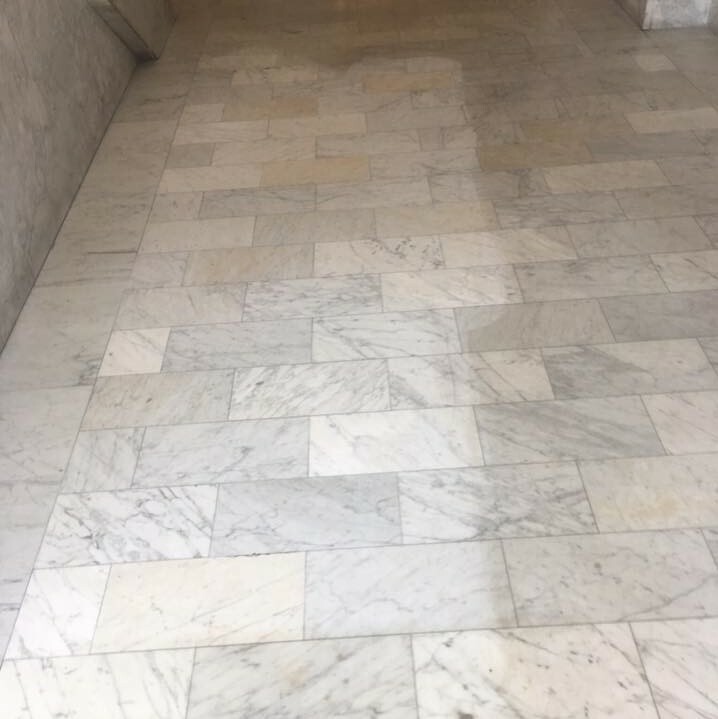 We use a brushless rotary steam cleaning process that restores color and resiliency in a one step process. We use a truck mounted carpet cleaning system that helps remove stains, odors, and allergens. Our system leaves little to none of our cleaning solution behind to ensure that your carpet stays clean longer after we're gone. With the help of the same attachment used for stairs, we can restore many uphostered furniture that have been neglected of proper cleaning and upkeep. Whether it's noticable stains or slowly accumulated dirt, dust and allergens, this service is perfect for furniture that's used often. 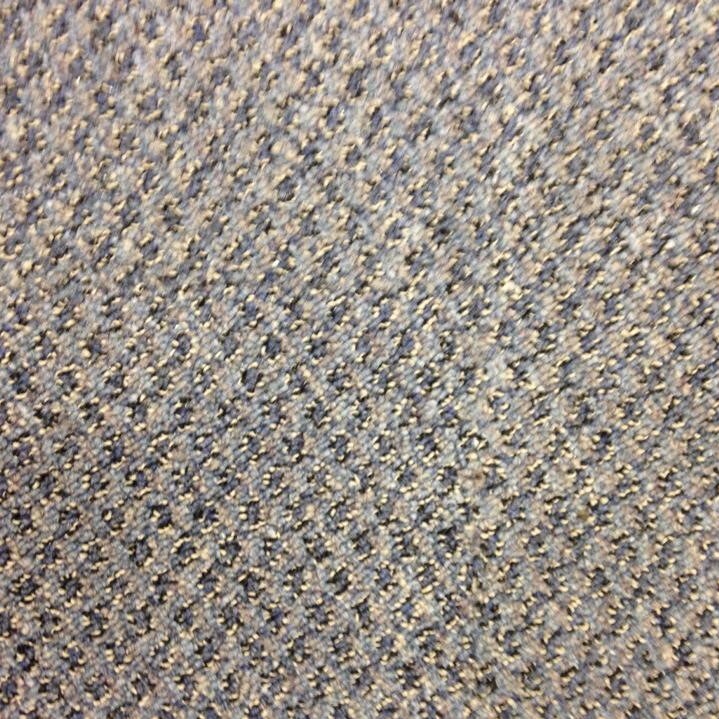 Fire damaged carpet doesn't always need to be replaced! While the options are typically limited, the potential savings definitely make it worth the call to find out if this service is right for you. 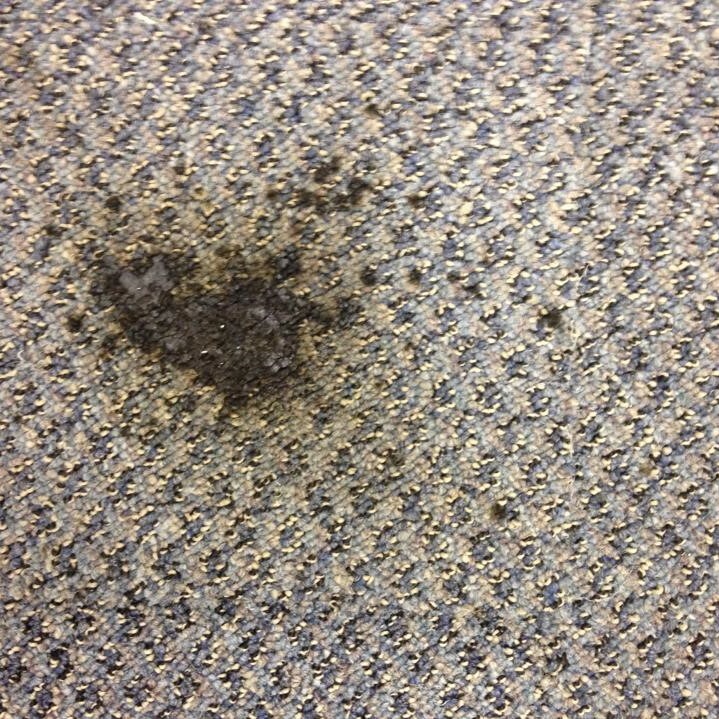 Scotchgard can be applied to various fabrics, furniture and carpet as a stain and durable water repellent.